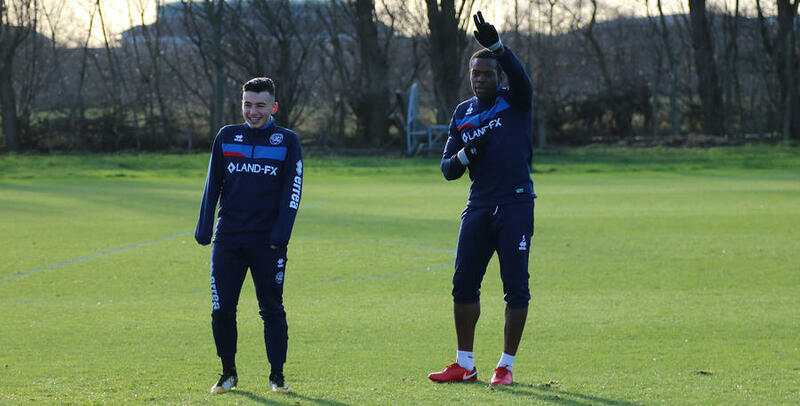 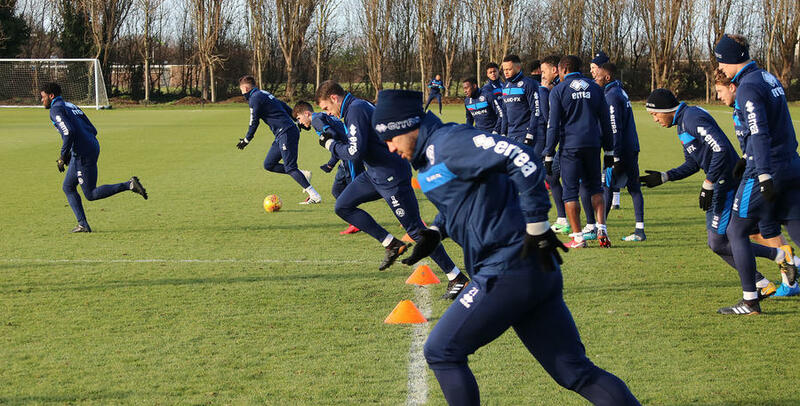 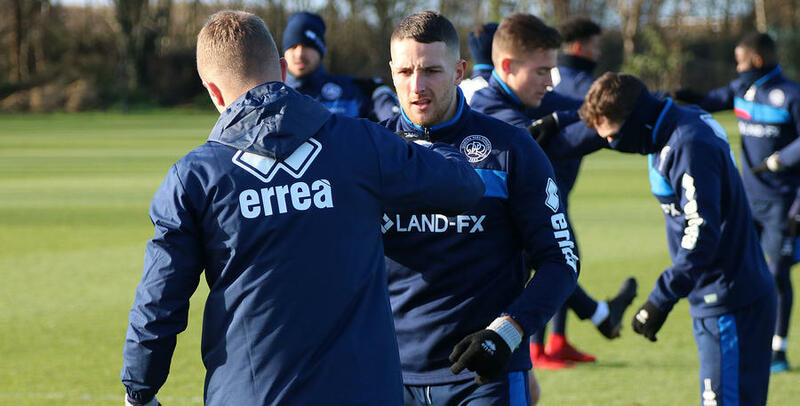 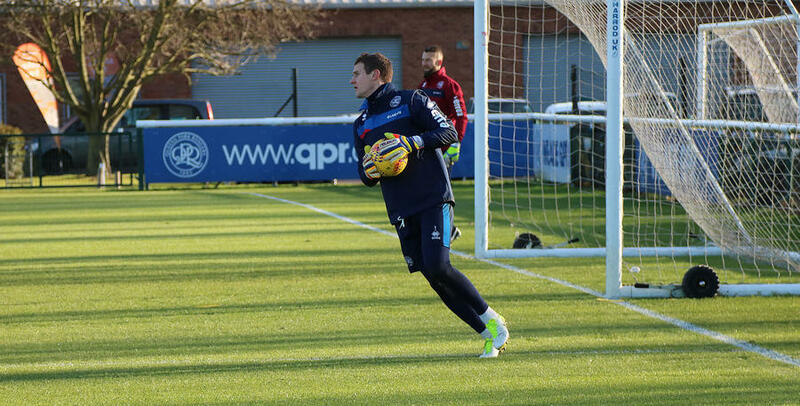 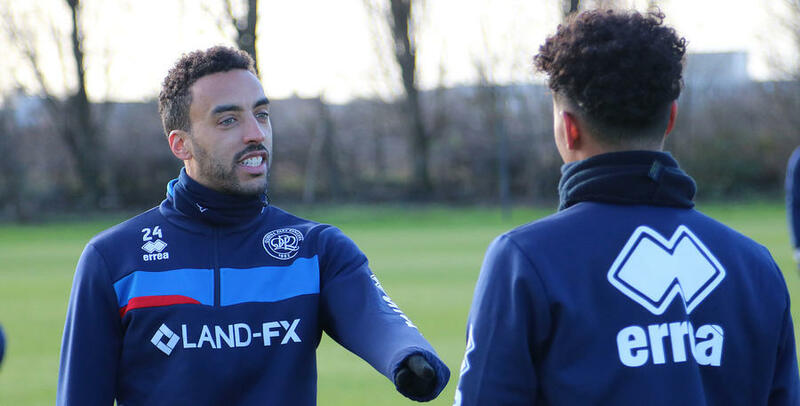 QPR warmed up at Harlington on Thursday as the R's prepared for Saturday's match at Birmingham City. 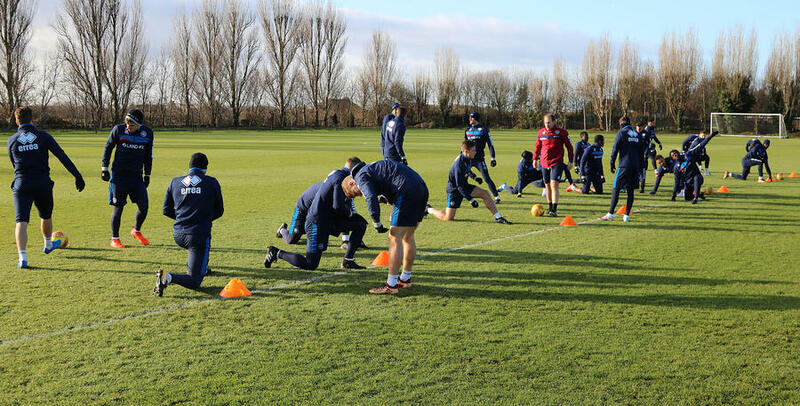 Manager Ian Holloway put his side through their paces ahead of the weekend and www.qpr.co.uk was on hand to capture the action. 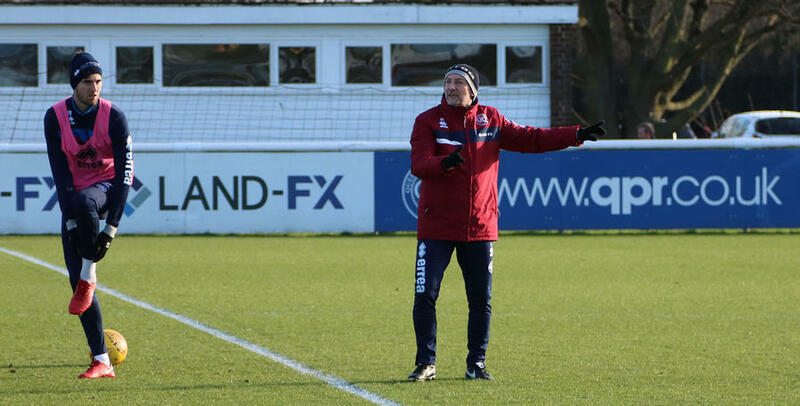 Can Massimo provide the magic in the Midlands?